Our summer season has begun! 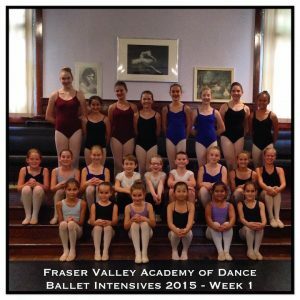 We have a wonderful group of students this year in Ballet Intensive Levels I & II, joining us from as far away as Terrace! 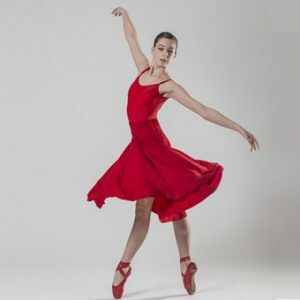 The students have been working very hard in their ballet, character, contemporary, variations and choreography classes from 9:00 AM to 5:00 PM each day. 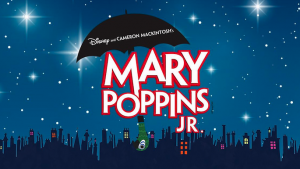 We are looking forward to seeing their summer performances in each style on Friday at 4:00 PM in Studio B. We invite you to join us!